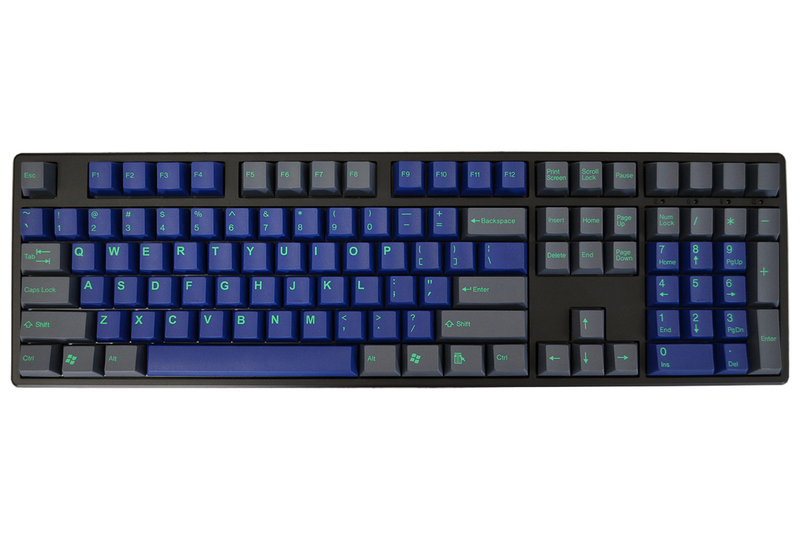 Inspired by the northern lights phenomena, commonly referred to as aurora borealis, MK's Midnight Dawn keycap set conjures thoughts of daybreak occurring in the middle of the night. 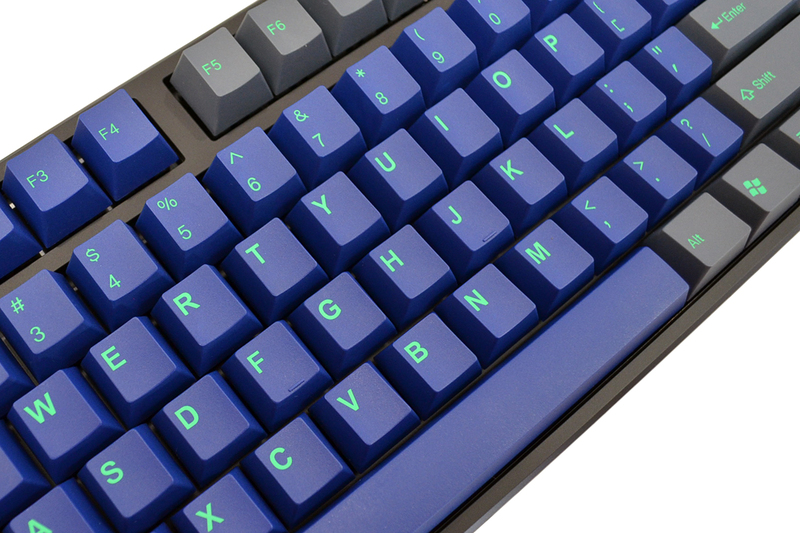 We are proud bring you Midnight Dawn, debut of the new Tai-Hao Cubic profile. This profile has the look of OEM profile with sharper edges, however its stair-step sculpting is reminiscent of Cherry profile. 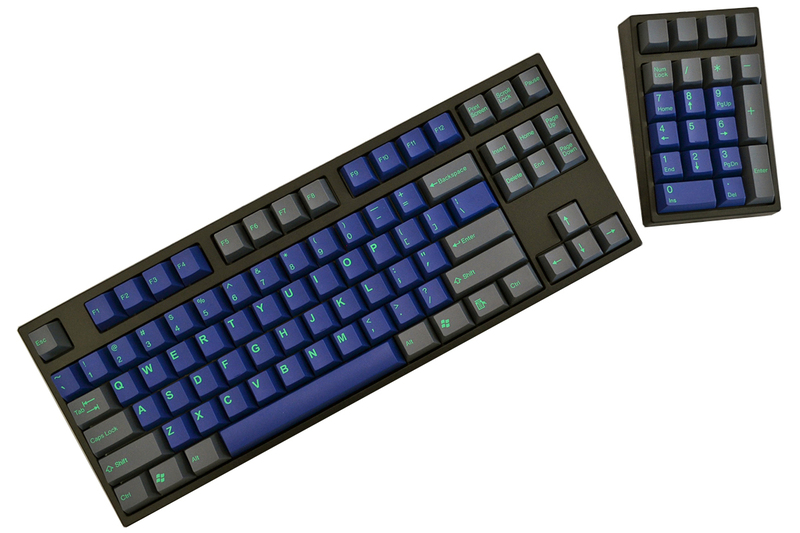 When two industry leaders come together to collaborate on a keycap set the end result is something which is not only visually stunning, but feels amazing! 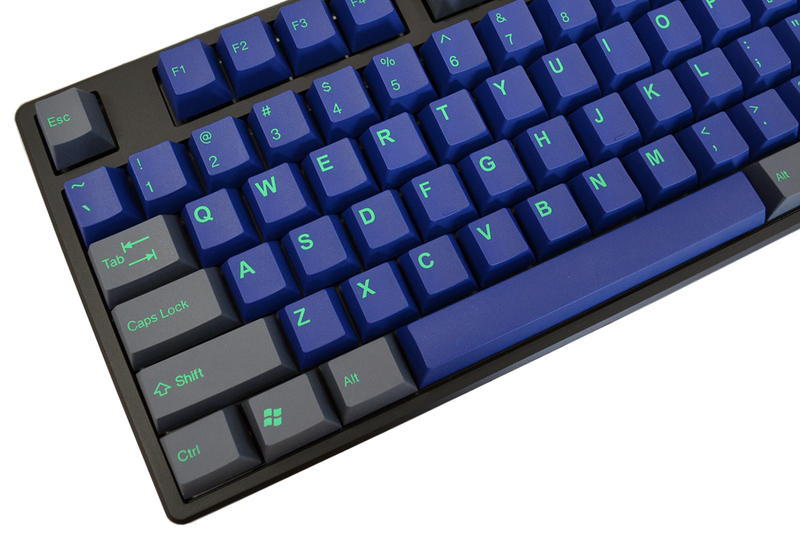 Used these on my Anne Pro 2. I probably should have done a bit more reading and realized that these did not really allow for back lighting, but that's on me. 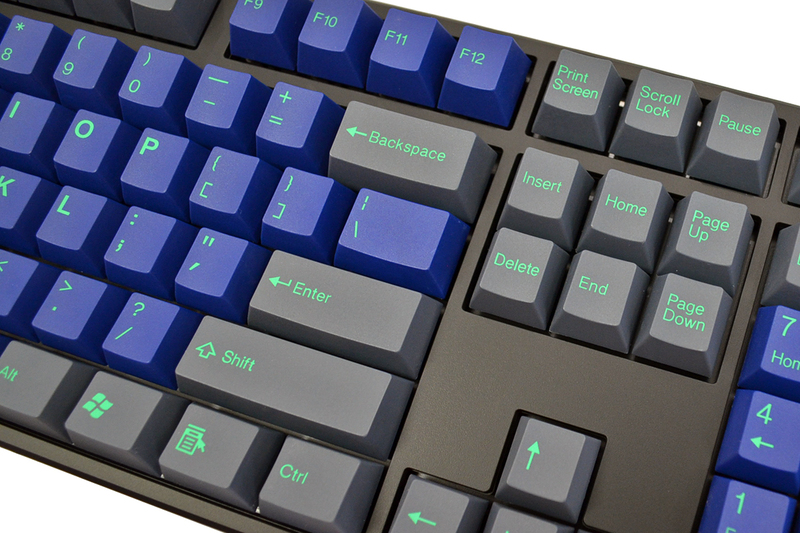 I can turn on back lighting and the lights do surround the keys so that looks nice. They keys themselves look great. The space bar sounded really hollow and did not sound good at all when pressed so I stuck with the original space bar the keyboard came with. Overall pleased with the keys. The plastic is a bit thin, as you would expect at this price point. The legends are quite crisp and the colors are great. Cubic profile has a nice feel to it. 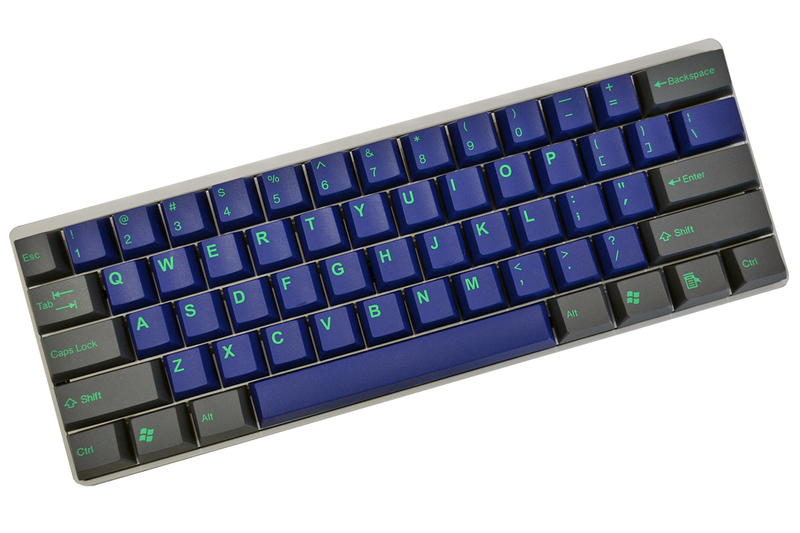 Would love a few extra keys to support 65% boards, but it's hard to complain at this price point.